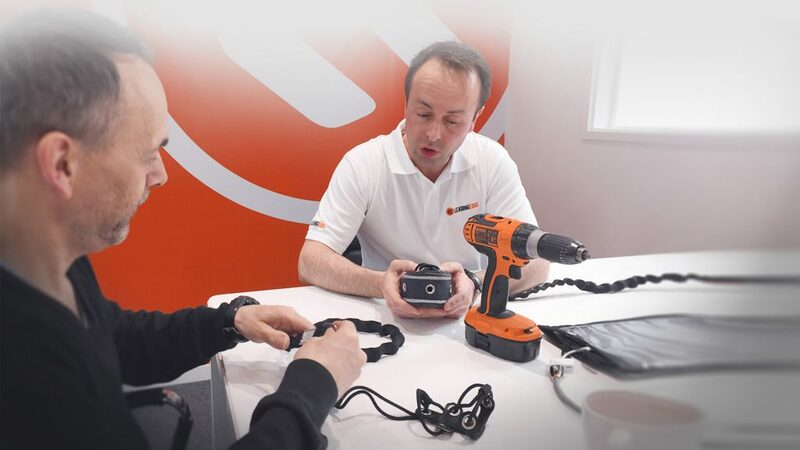 Need a tool tethering solution but don't know where to begin? 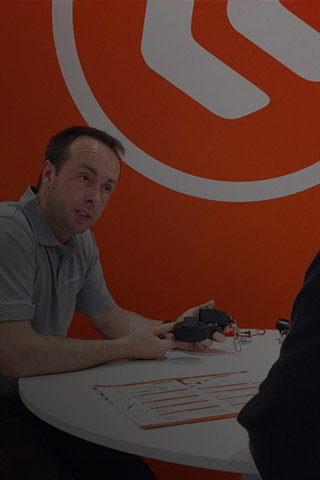 Kickstart your tethering knowledge, find solutions or even develop your own bespoke product on a free meeting with a tool safety specialist. Find the perfect tethering solution for work at height. With a full range of tool tethers, lanyards, wristbands, belts, holsters and bags at your disposal you can experience everything we have to offer first hand. We'll guide you through the whole range and show you how everything works. It's the quickest way to discover the right tethering solution for your personal needs. Your session isn’t just about looking at tool tethering products. It’s about trying them out for yourself. You'll gain so much more getting hands on with the equipment than you would browsing a catalogue. We design, test and manufacture all our safety products. Any technical tethering question you have we can answer. And By having a personal discussion you’ll come away with a wealth of advice to get started with your tethering provisions. Develop your own custom tool tethering product. Have a tethering requirement that off-the-shelf items don't solve? Why not create your own. Our factory team is on hand to rapidly turn around low volume bespoke safety products. A consultation is the perfect place to get started. When we say free, we really mean it. We never hard sell and there’s no obligation for our time. Our mission is to improve workplace safety by sharing our knowledge and helping people solve their tethering challenges. 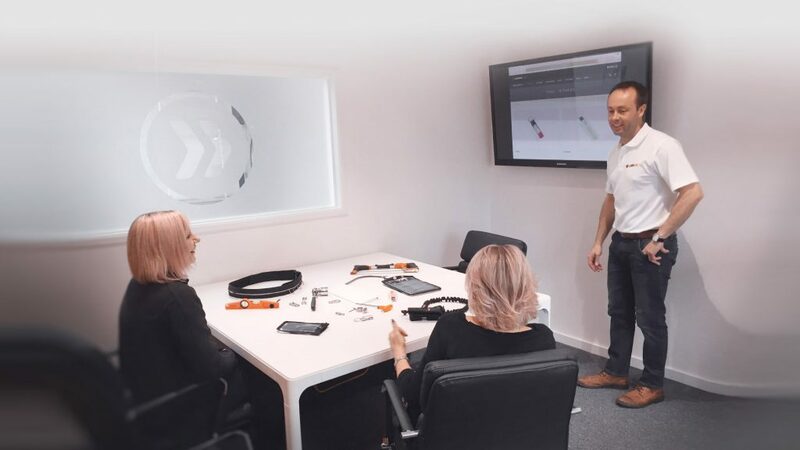 If after your consultation you decide to invest in Leading Edge tethered tool solutions, our team is always available via phone or email to help you with any future queries about our products.